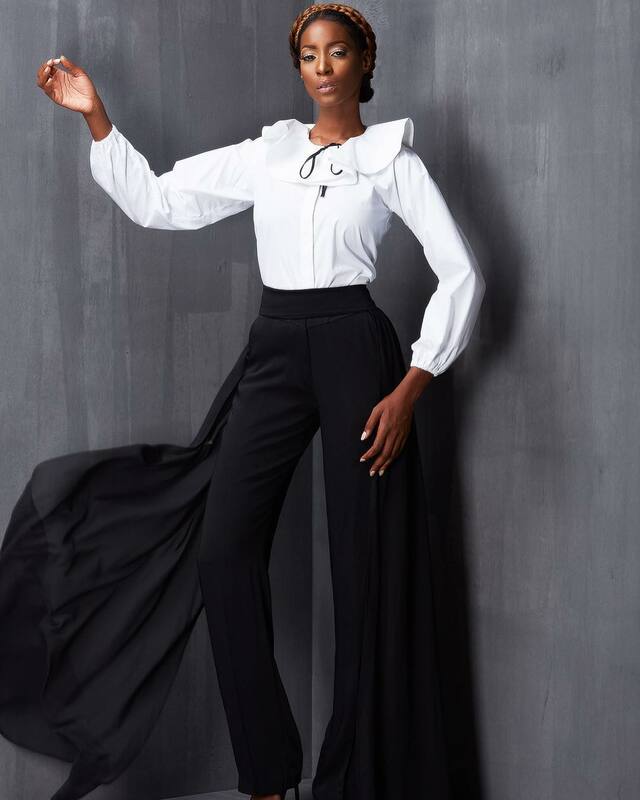 Renowned fashion icon, Amarelis Atelier released her designs for the fall/winter 2016 collection and I always look up to this talented designer to always come up with something eclectic and unique. 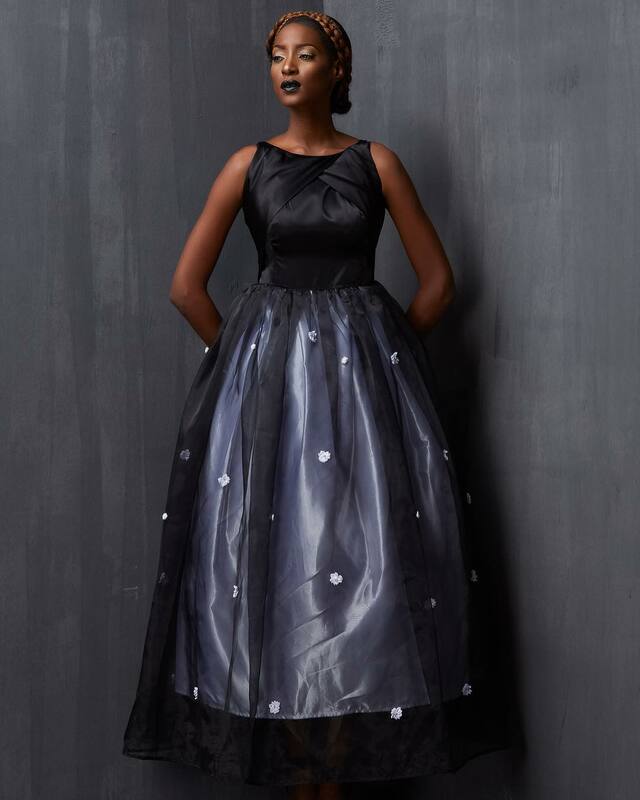 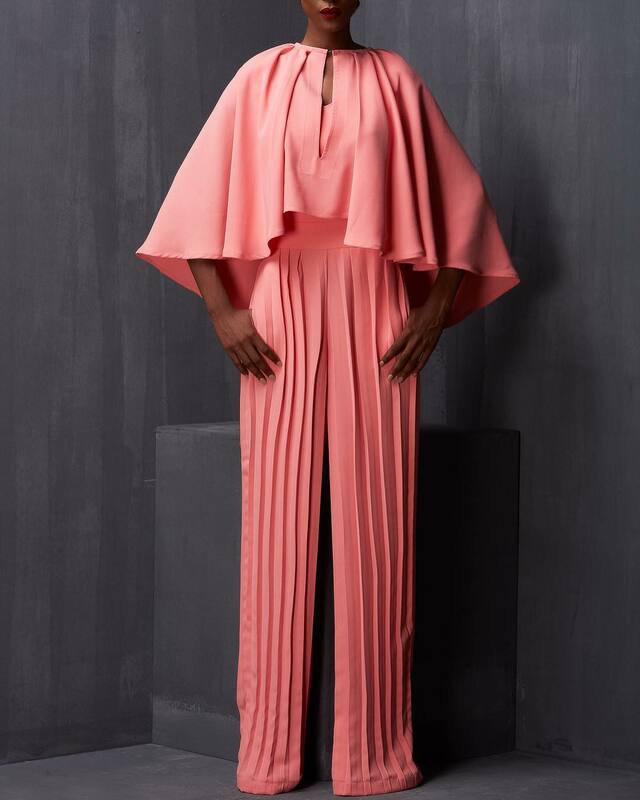 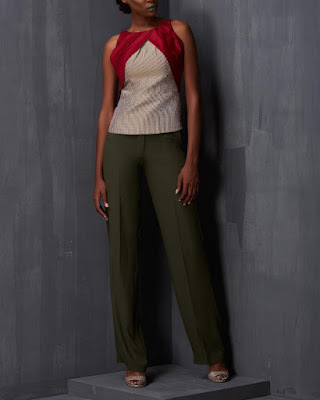 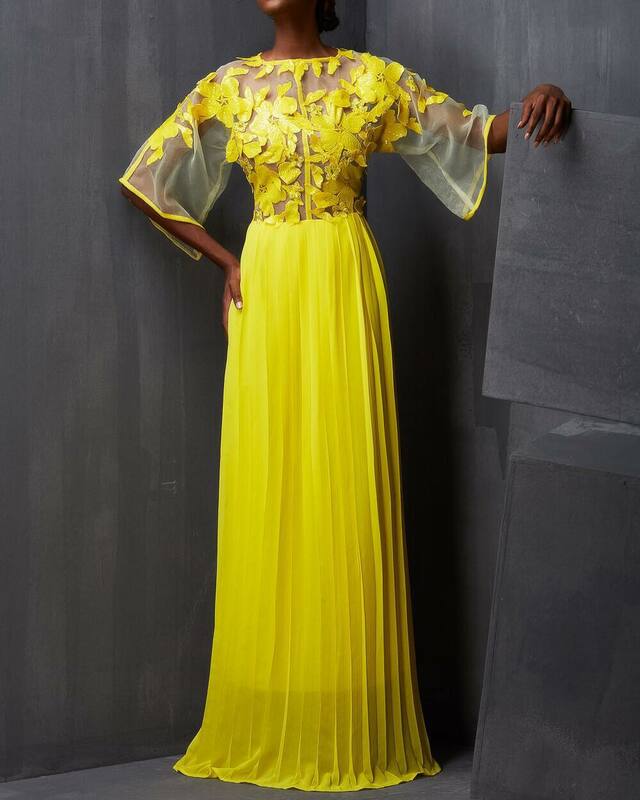 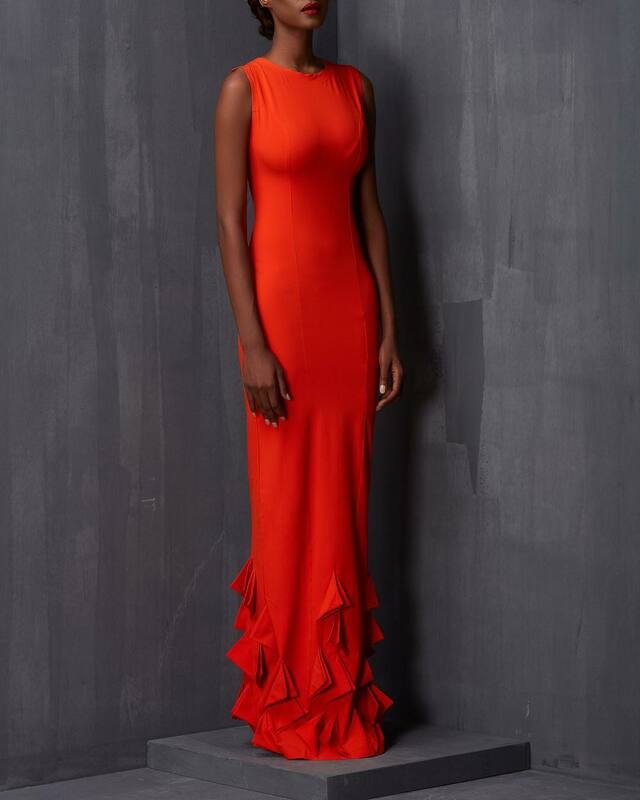 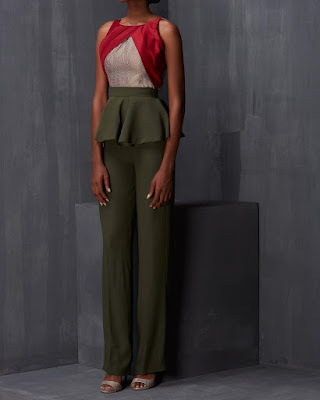 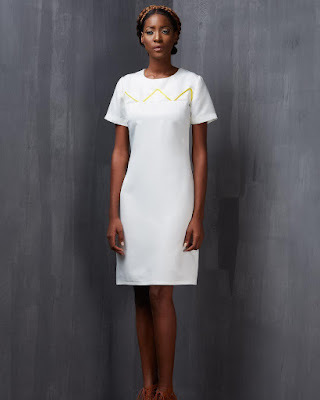 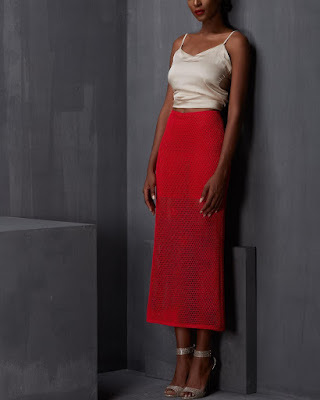 And obviously she did it again, as she releases these amazingly lovely designs and yes, Sharon Ojong was the stylist! 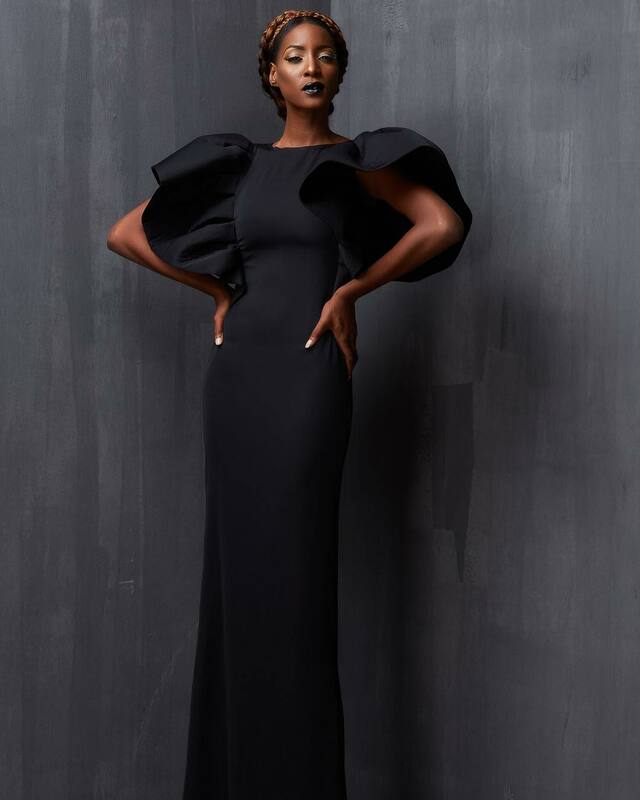 More stunning designs from the collection after the cut..